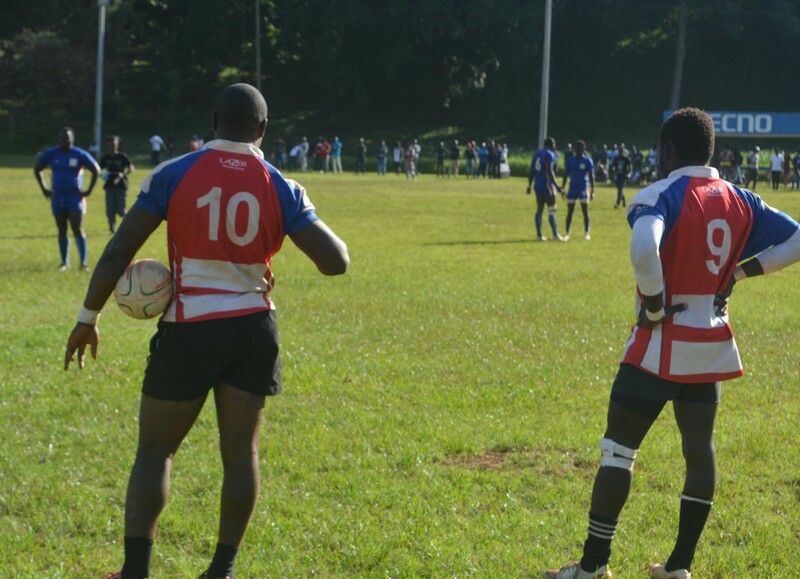 South Coast Pirates begun their Championship campaign on a disappointing note following a 27-8 defeat to Mean Machine at the University of Nairobi grounds on Saturday 2 December 2017. 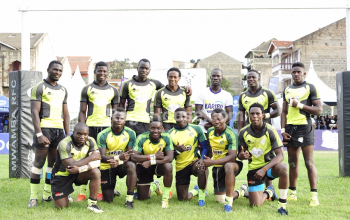 After leading 8-5 at halftime, Pirates succumbed to a second-half fallout as Machine came from behind to score four tries while keeping Pirates scoreless to back up their 32-0 win over Catholic Monks in the opening round last weekend. 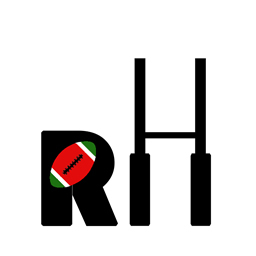 Leading 8-0 in the opening quarter, Pirates were very much the side in control as they pinned Machine in their own half with fierce tackling and brilliant territorial play from the flyhalf Kevin Amiani and fullback Luka Amani. 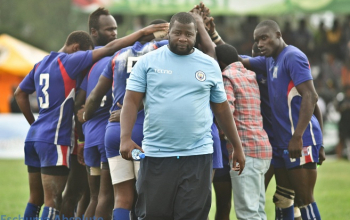 While camping in the Machine territory, it was crucial that Pirates scored points to reflect the dominance in the opening exchanges and after Machine were penalized at a breakdown, Amiani stepped up to slot Pirates' first points through a well-taken penalty. 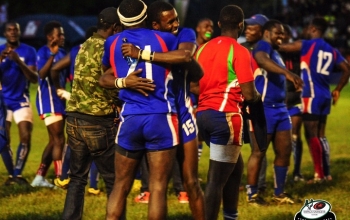 Psyched up with the lead, the team continued to pile pressure as Machine advanced forward to find a response but a loose ball from a Machine knock-on was picked up by Joseph Musyoki who raced away to score. Amiani missed the conversion and after excelling in attack, the lads put up an almost similar effort on defence and had they continued to hold out a bit more, Machine would have been rendered scoreless in the first half but a scintillating break on the left allowed Antony Obonyo to reduce the score deficit to just three as Pirates went into the shade 8-5 up. The lead, however, was only as good as it lasted and in the second half, Machine came out firing to seal the all-important win. A brace of tries from captain Shadon Munoko helped to overturn the momentum as Machine shifted into second gear with three quickfire tries. Already down, Pirates were dealt with a further blow when Timothy Osija was sent to the sin bin in one of the two yellow cards issued to the visitors. Ramtu Hassan was also yellow carded later on but the damage had long been done as centre Anthony Ng'iela capitalised on the extra man advantage to effectively seal the win for Machine.